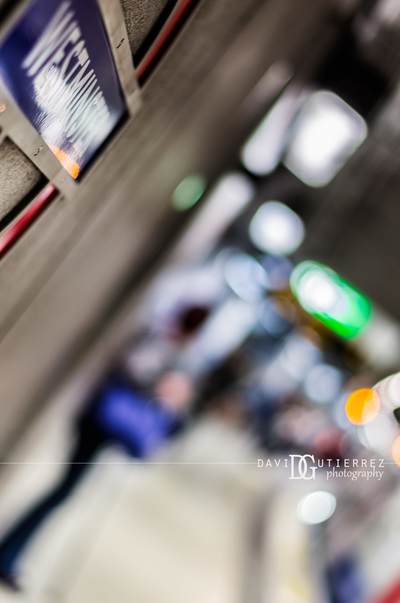 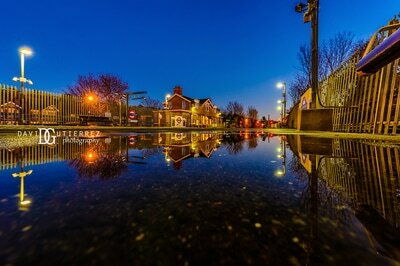 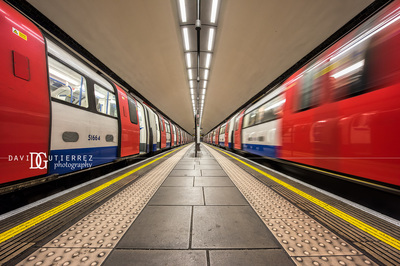 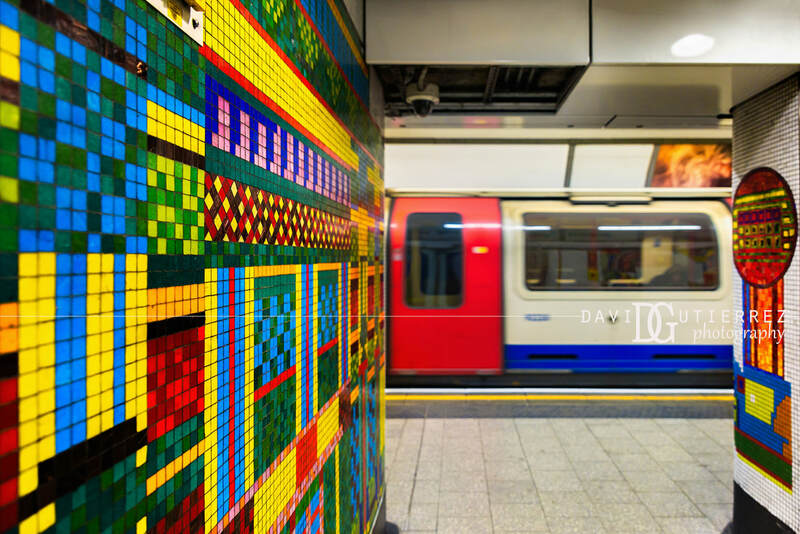 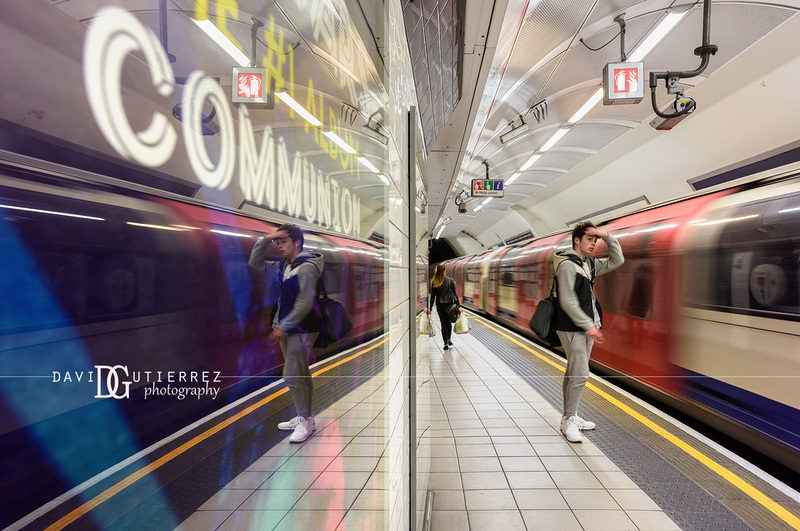 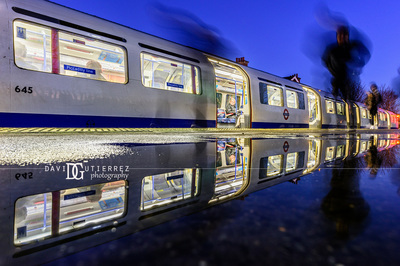 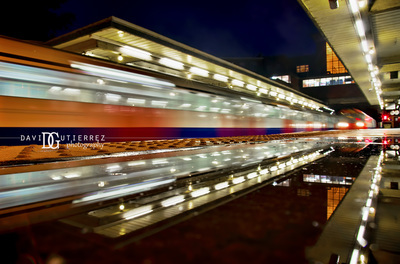 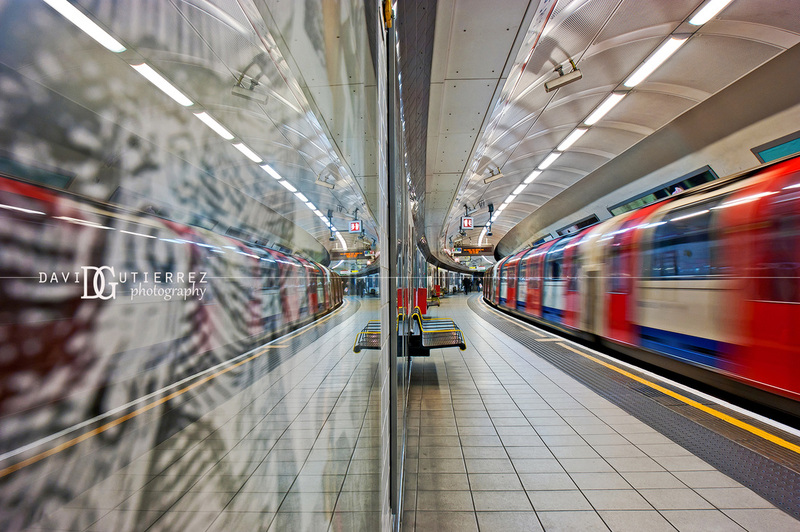 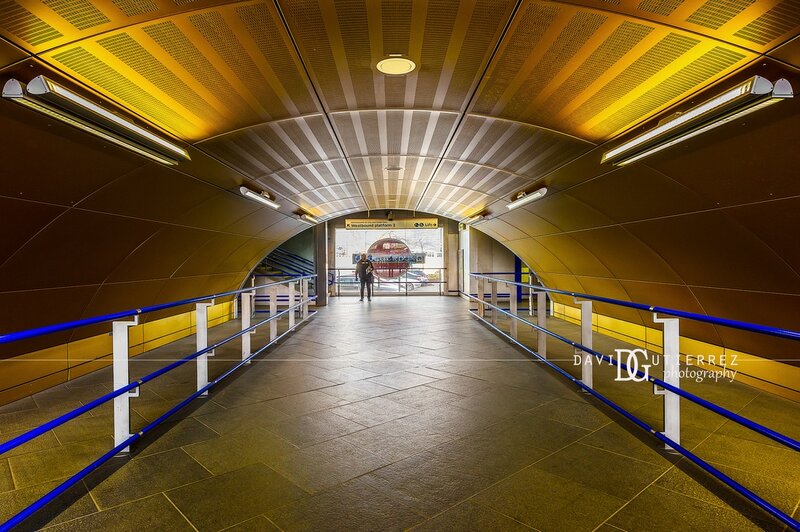 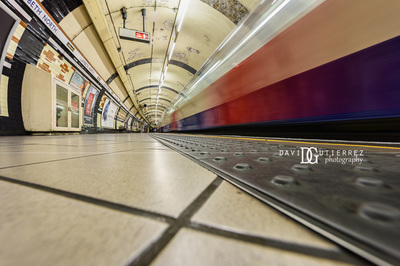 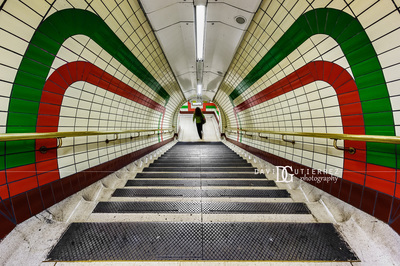 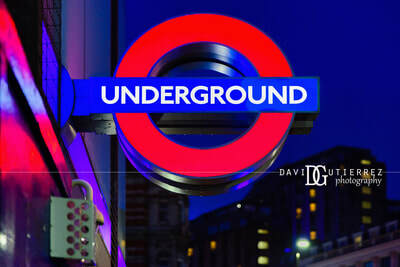 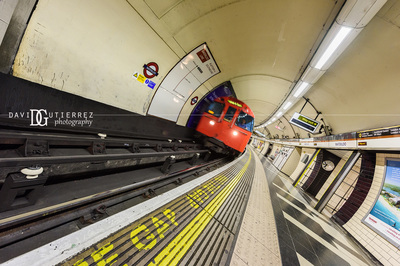 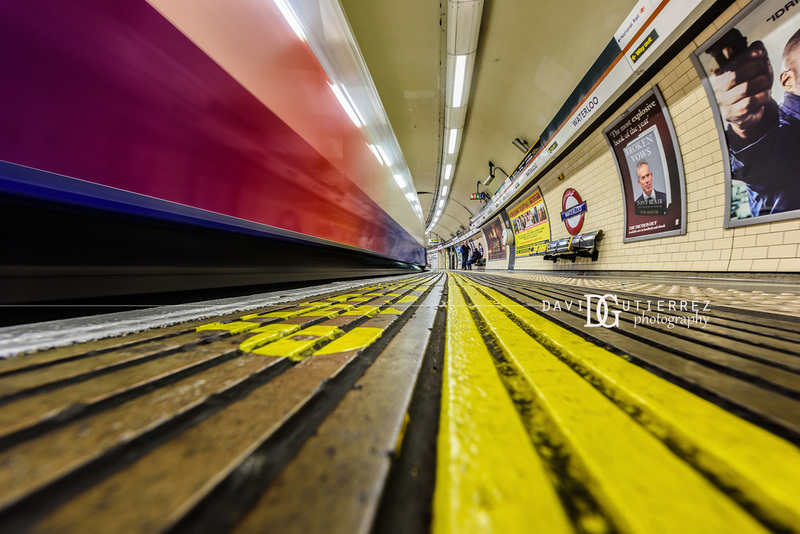 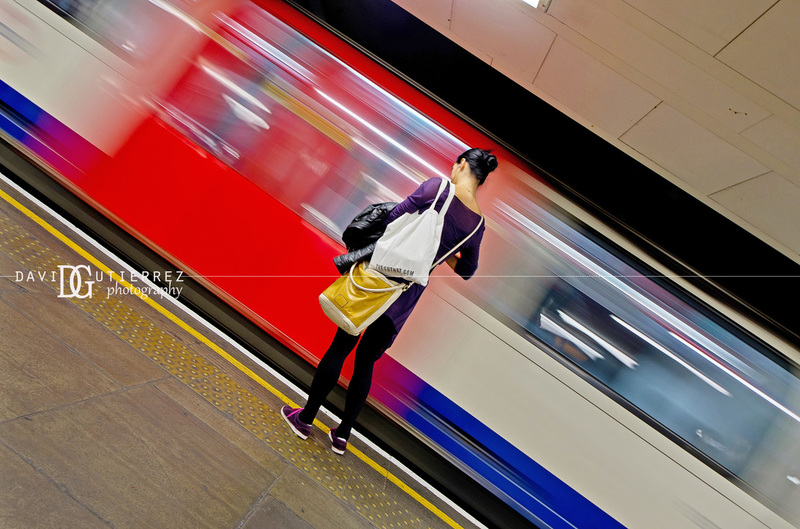 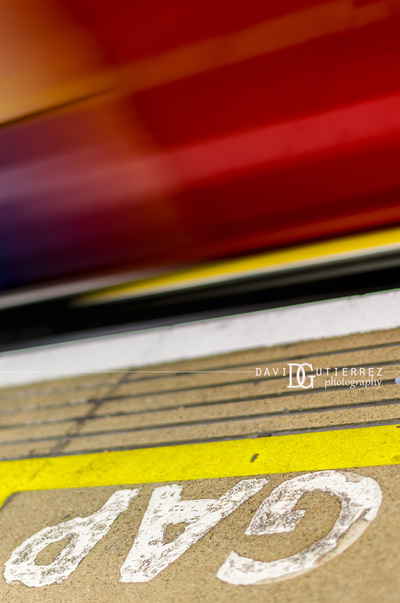 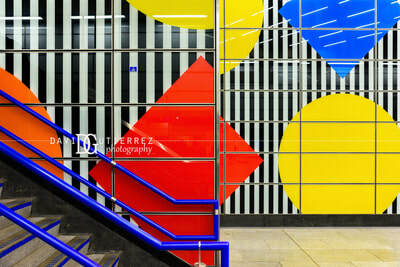 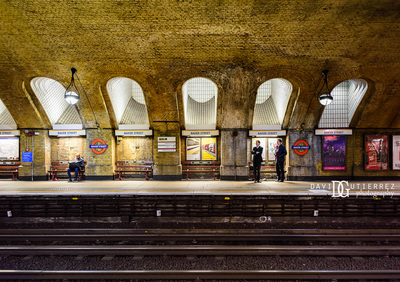 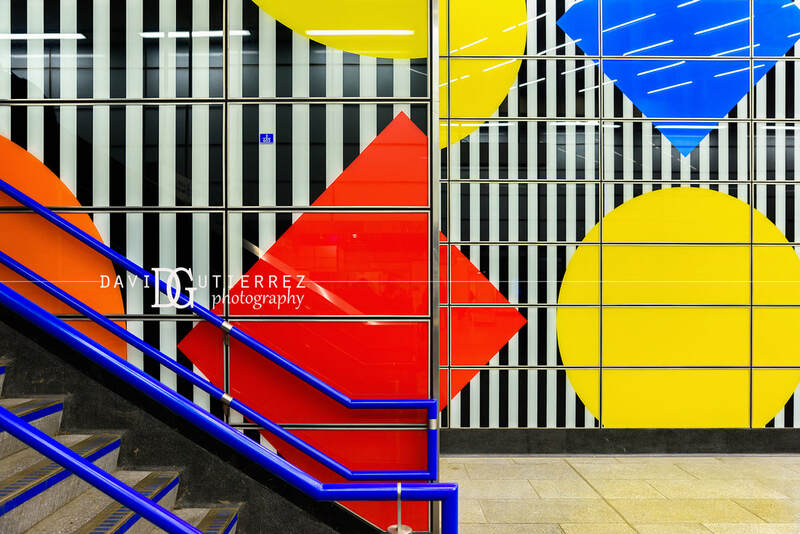 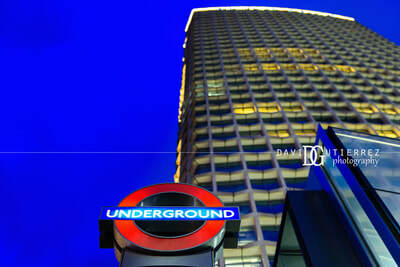 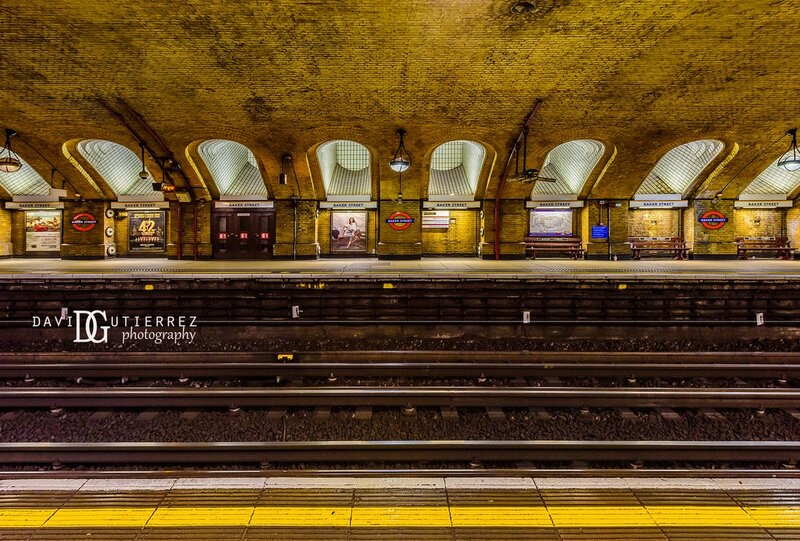 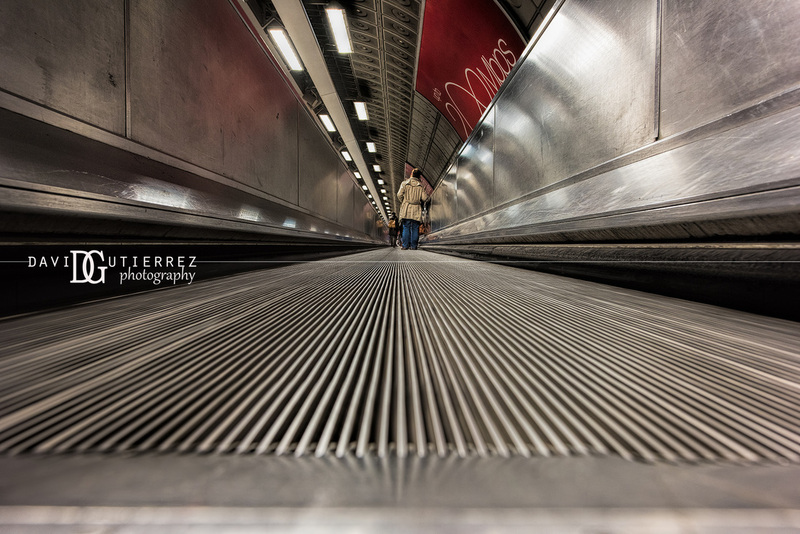 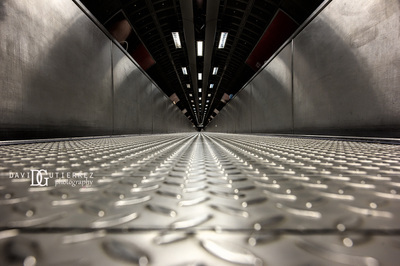 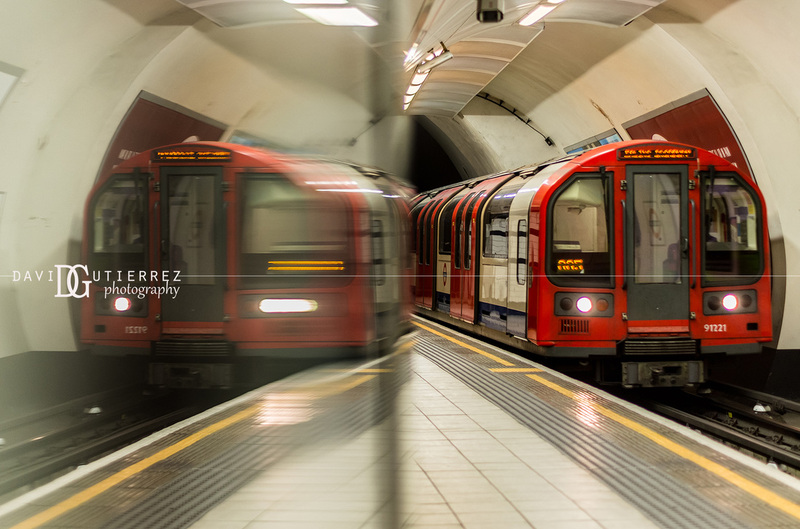 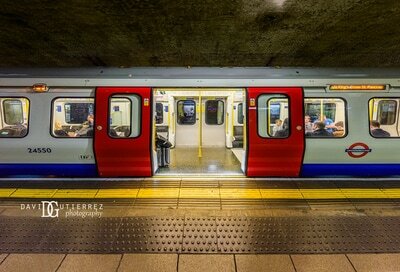 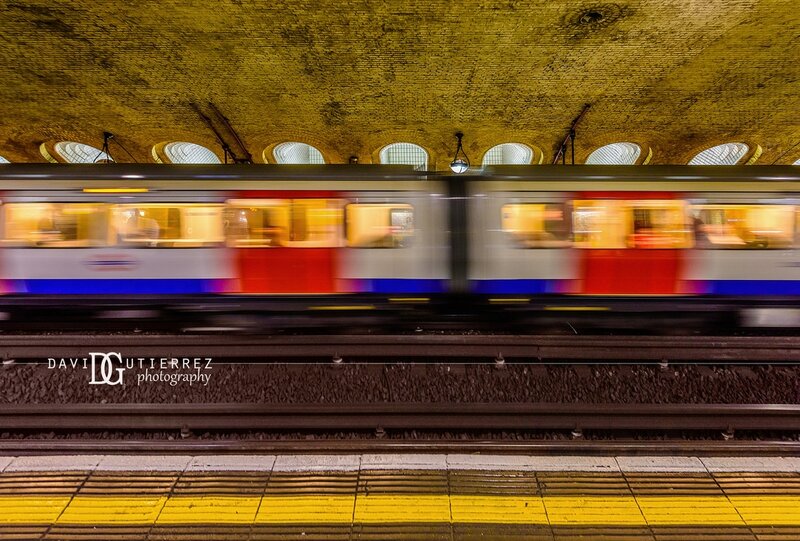 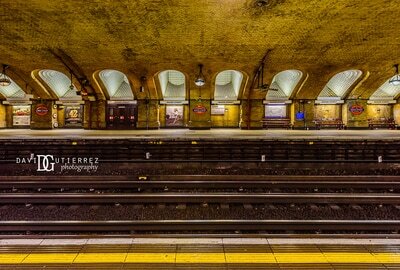 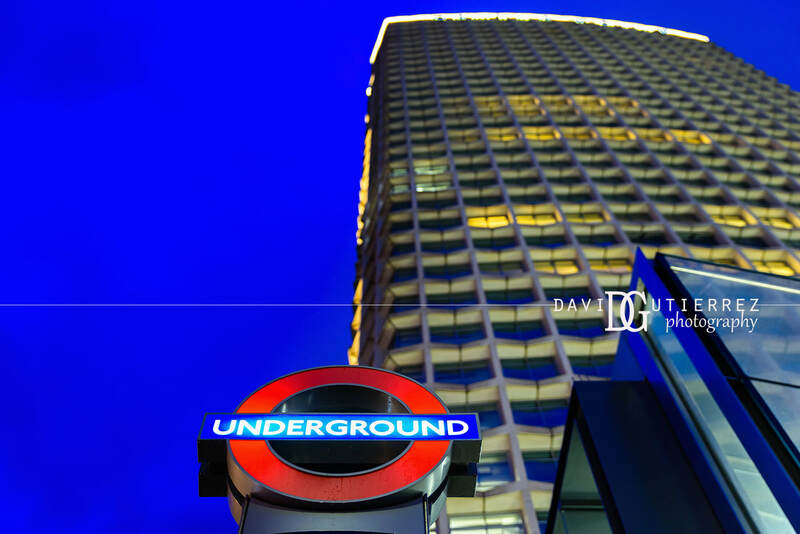 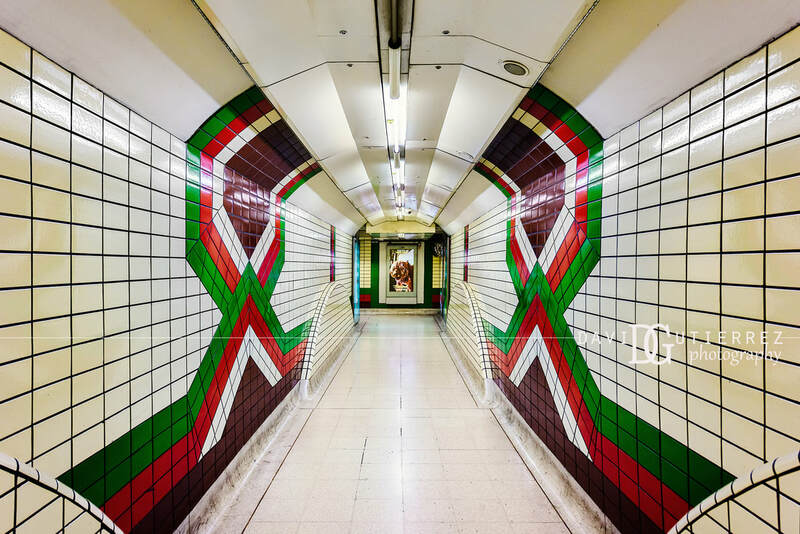 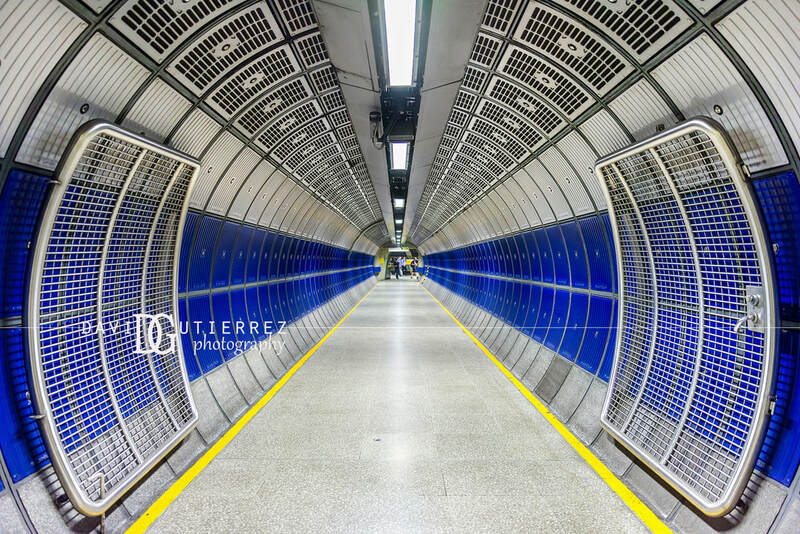 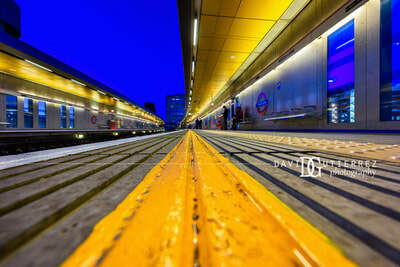 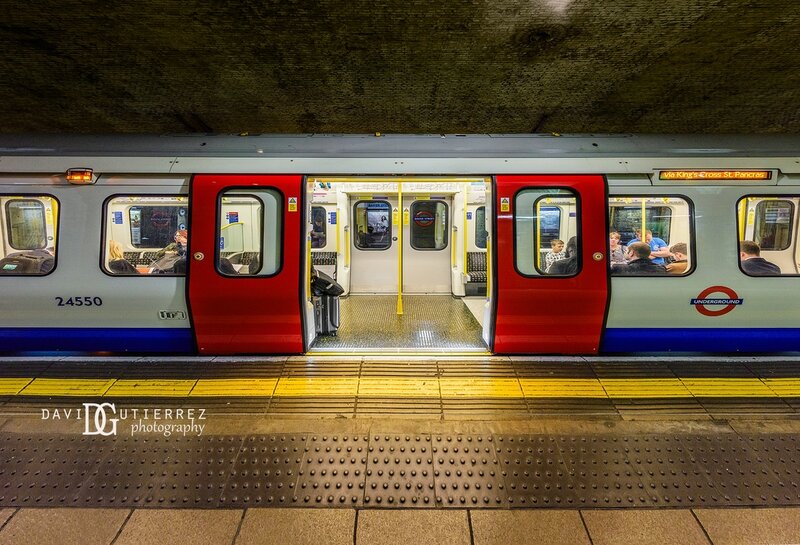 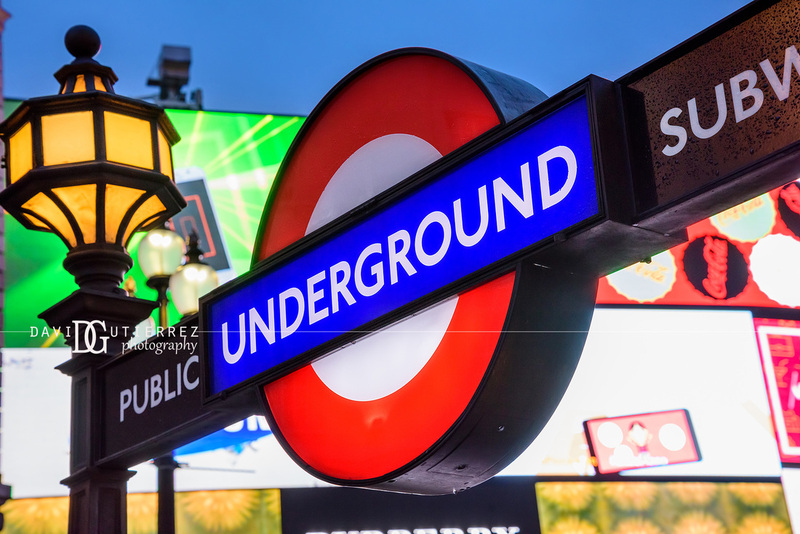 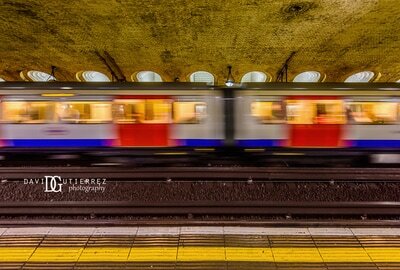 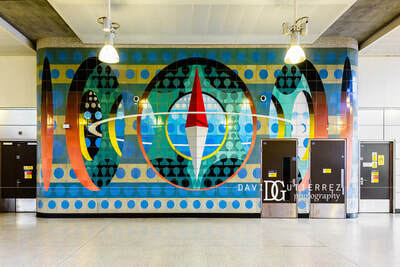 London Underground photography by David Gutierrez, London architectural photographer. 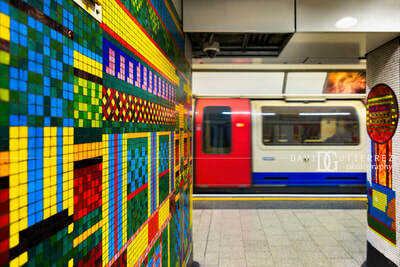 Starting with two to three lines originally, London Underground has expanded into 11 lines, serving 270 stations. 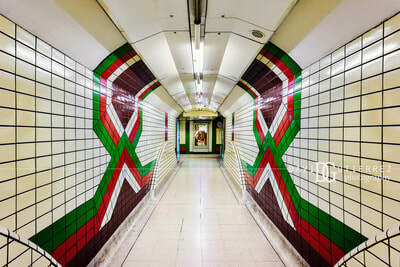 When travelling with London Underground, it is obvious that it has an unique character in terms of its architectural design. 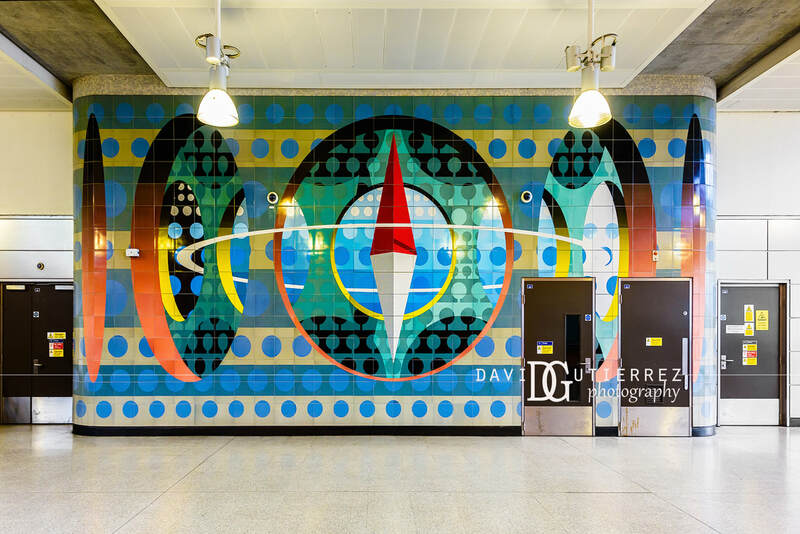 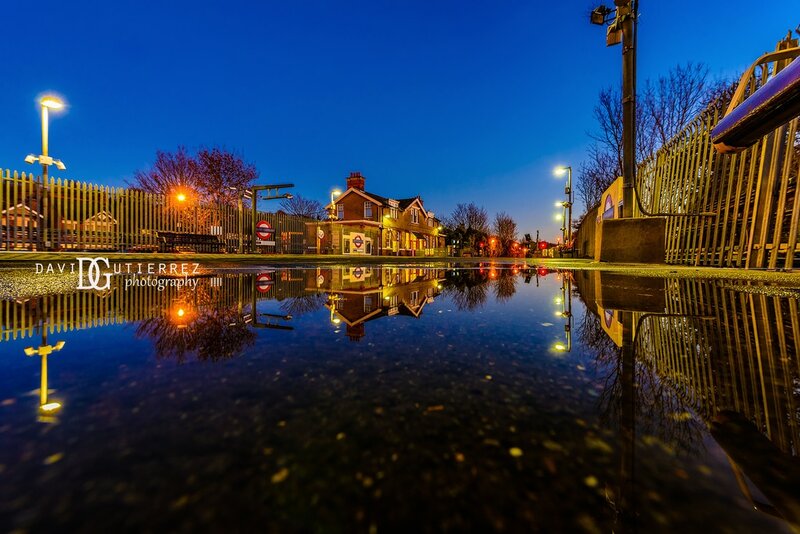 Some stations has been rejuvenated entirely and had been transformed into sophisticated and modern architectural design and engineering, and they have evolved into an art form like. This series of photography capture the essence of what London Underground means to the London commuter. I'm sure I am not the only photographer to find London underground as an architectural subject.